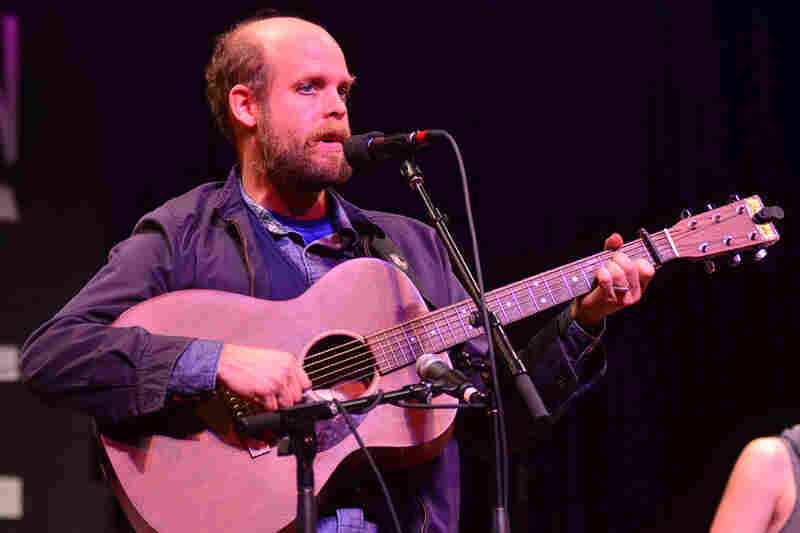 Bonnie 'Prince' Billy On Mountain Stage Singer-songwriter Will Oldham has, by design, stayed just outside the mainstream. 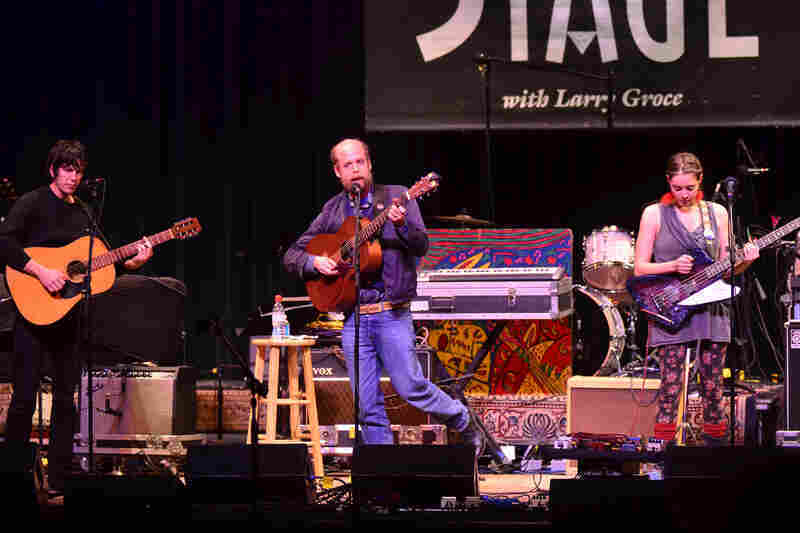 His independent, DIY approach has made him a cult star, while one of this songs was even covered by Johnny Cash. 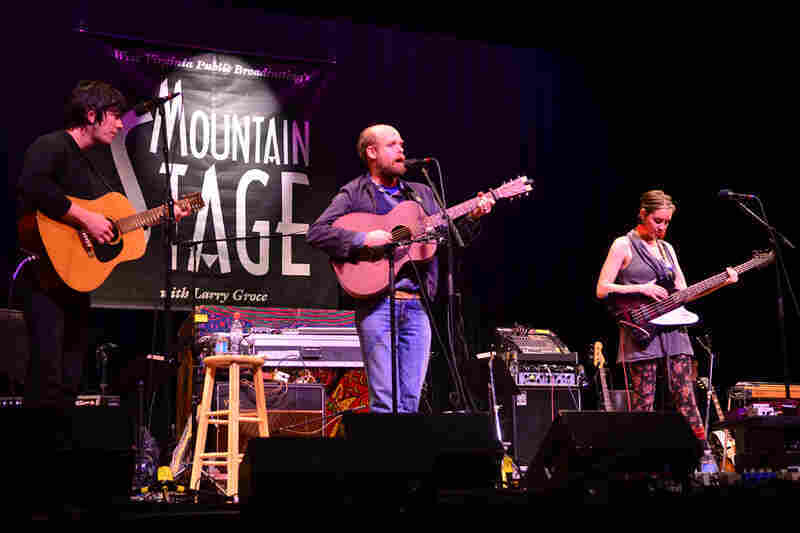 Bonnie 'Prince' Billy performs live on Mountain Stage. 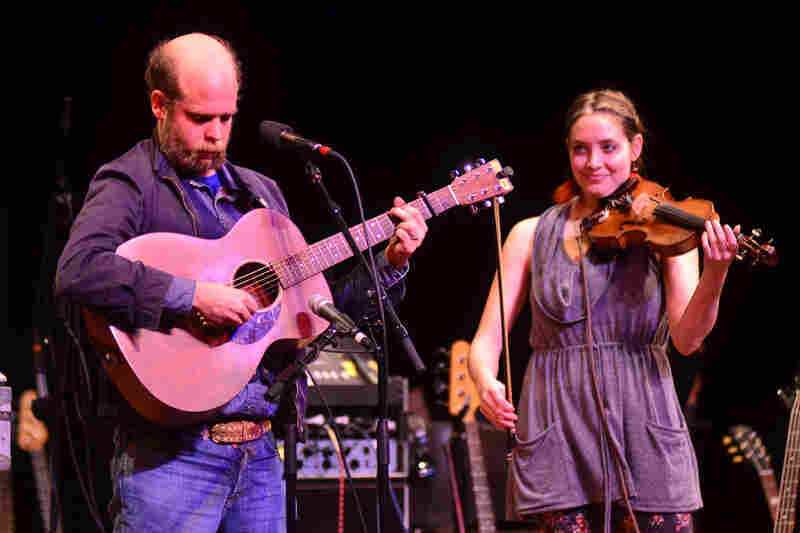 Bonnie 'Prince' Billy makes his first appearance on Mountain Stage, recorded before a sold-out audience in Charleston, W.Va. A highly regarded singer-songwriter who remains willfully outside the mainstream, Bonnie 'Prince' Billy — one of the many stage names for Will Oldham — has been known to West Virginia audiences since 1987, when he co-starred in John Sayles' film Matewan. 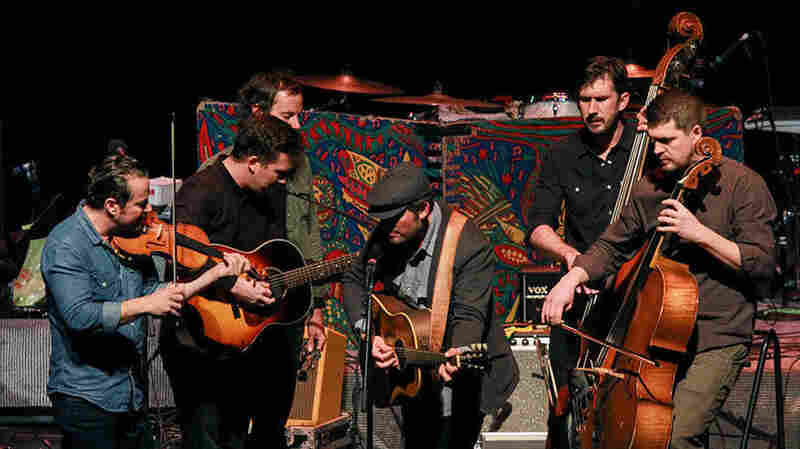 Oldham turned to music in the 1990s, often recording and performing under the name Palace Brothers. 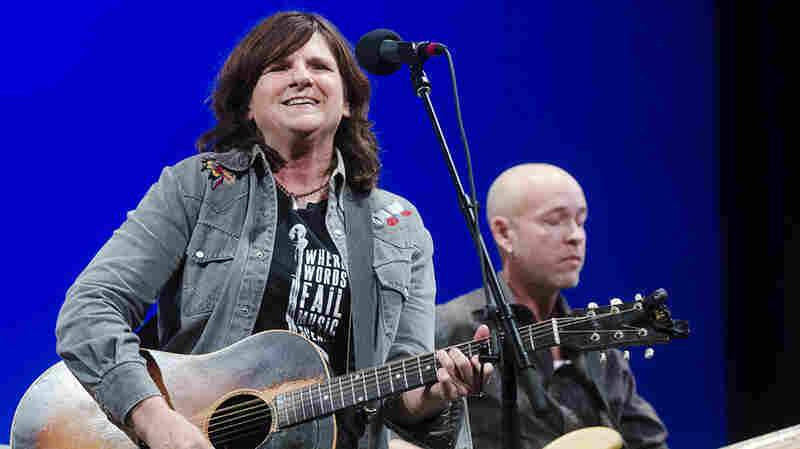 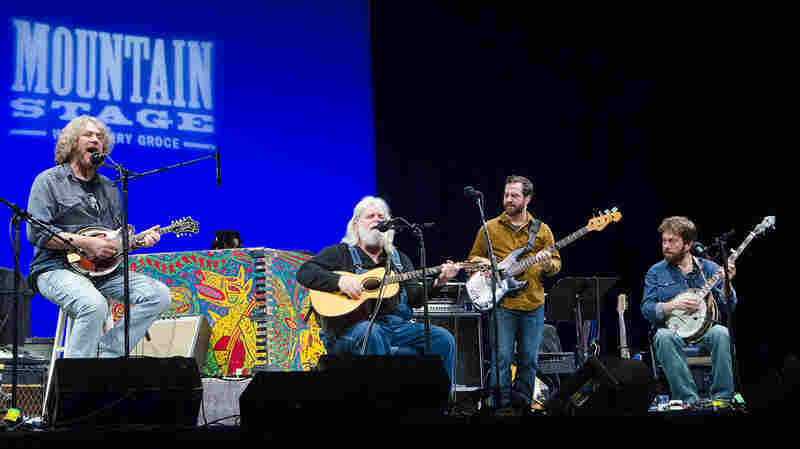 In spite of his independent, do-it-yourself disposition, Oldham has continued to sell out shows around the world, and his song "I See a Darkness" was even covered by Johnny Cash on America III: Solitary Man. 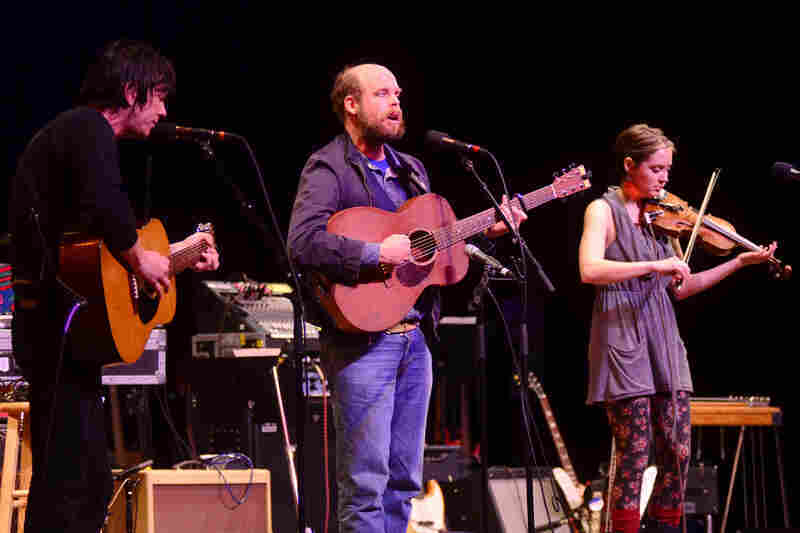 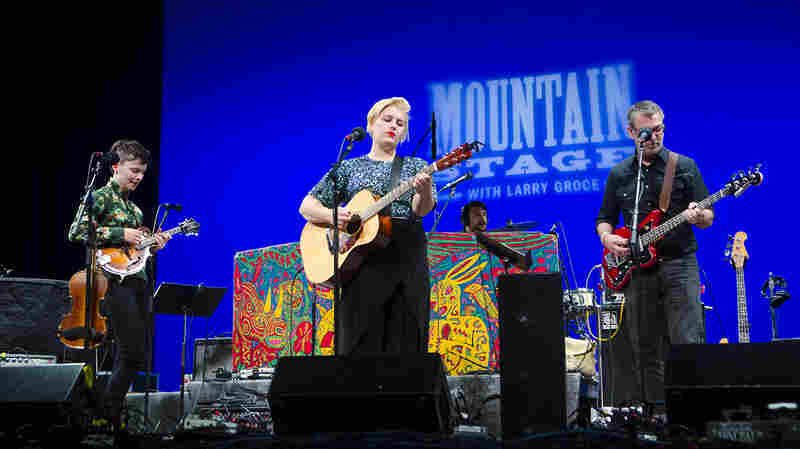 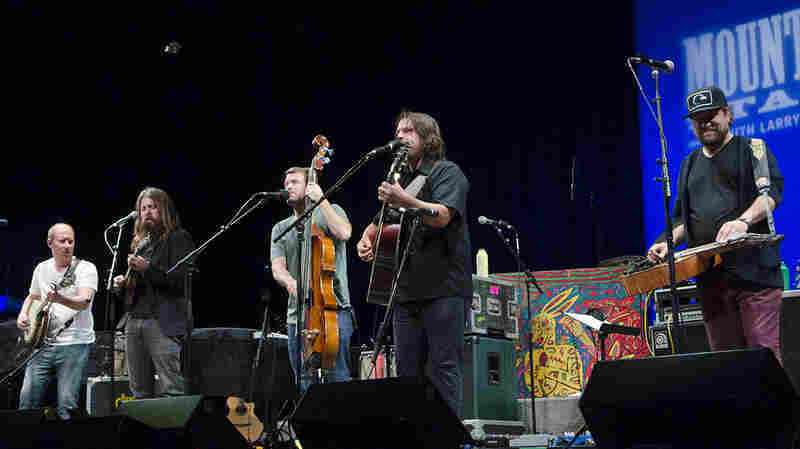 Here, Oldham is joined by Emmett Kelly on guitar and Cheyenne Marie Mize on fiddle and bass; she previously appeared on Mountain Stage alongside Ben Sollee. 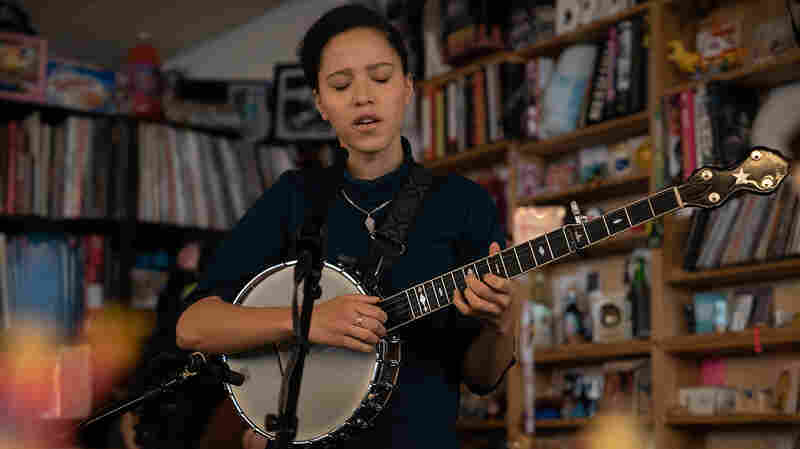 "Oh How I Enjoy The Light"
"You Remind Me Of Something (The Glory Goes)"